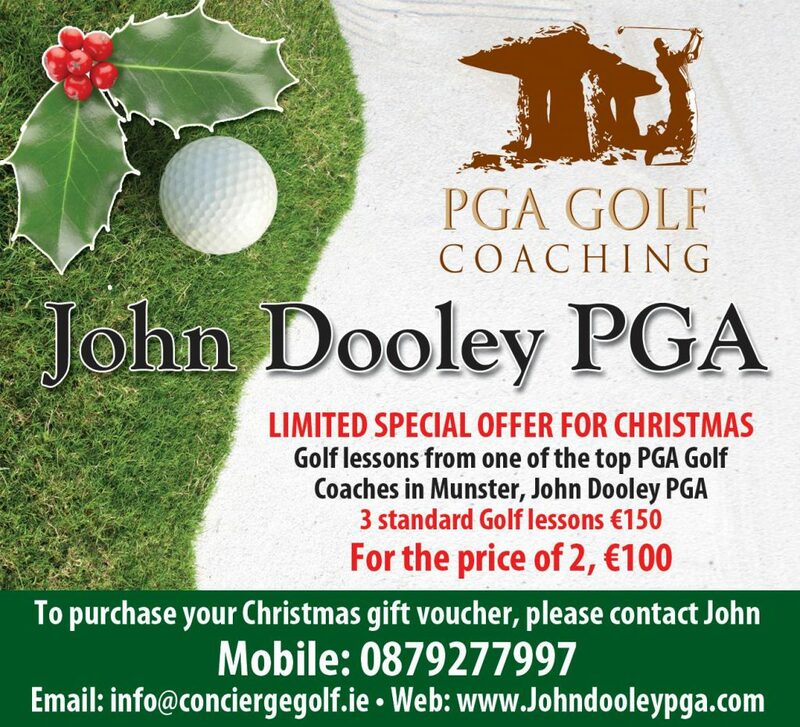 We are offering you a Christmas golf lessons as a present for the golfers in your family. The golf lessons are easy to purchase, you can call or text or email your enquiry. The sale can be process from your smart phone or over a phone call. Please note that we will keep protect your personal shared with us and once all transactions are completed. All your information is deleted without any possibility of recovery. Learning to play golf has never being easier. We offer a private practice range with the best of golf equipment for you to improve your golf game. Generally golf takes time and a lot of practice to get better at striking the golf ball. My advise is keep playing regardless and keep going.